2016 is shaping up to be quite a year! In addition to expanding my business to serve clients all over California, we're expecting our second child in early February. We can't wait! As many of you know, adjusting to life with a newborn is such an exciting and important time — simply precious. I will spend those early weeks bonding with my new little boy. For all my clients, I will still be available to talk via email or phone and schedule your portrait sessions. I will be back behind the camera in May 2016. I’m so looking forward to creating more artwork for all of my awesome clients 2016 — in both Northern and Southern California! A big “Thank You!” to all of you who have been a part of this wonderful year for my photography! I simply love what I do. Under water or above, I've seen many of you become engaged, welcome new babies into the world, or simply celebrate your family through my lens. Thank you for allowing me to be a part of these special moments in your lives! This is why I'm so happy to be a portrait photographer. 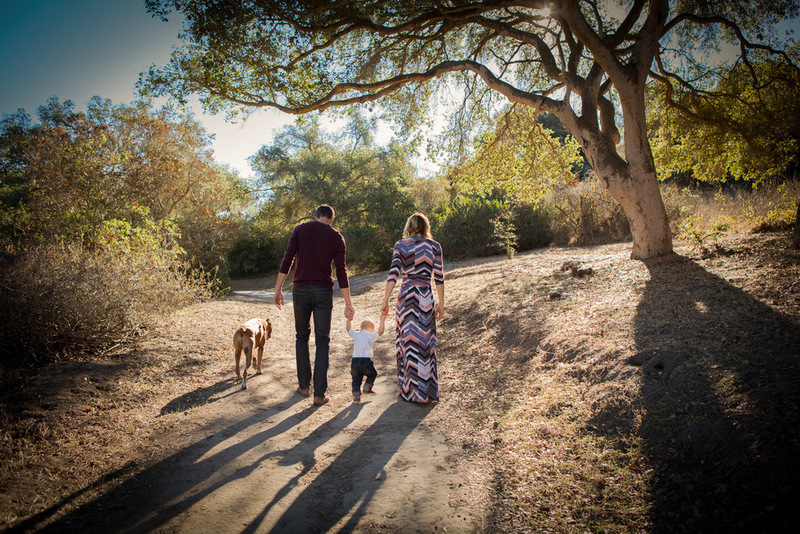 The Holiday Mini Sessions in Santa Barbara last month were a huge hit! It was such a fun way to celebrate the holidays and get to know you and your families better. The cards I have received in the mail featuring photos from these sessions have warmed my heart. I'm planning more Mini Sessions in 2016, so keep an eye on my Facebook Page and emails for details! I'm thrilled to announce that I'm expanding my photography business to Northern California, specifically the Chico area. I love this part of the state — close to San Francisco, Lake Tahoe and the Sierras. So many gorgeous locations for your next portrait session, now in both Northern and Southern California! In other news, you may have noticed I'm looking a little pregnant these days! Toby and I couldn't be happier to welcome another little boy into our lives. Henry will make a fabulous big brother, I have no doubt. I'm so looking forward to creating more artwork for all my awesome clients in 2016!